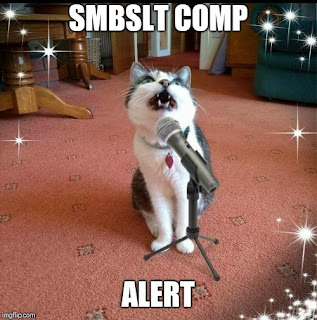 Sorry it is a bit later guys but it is live now. 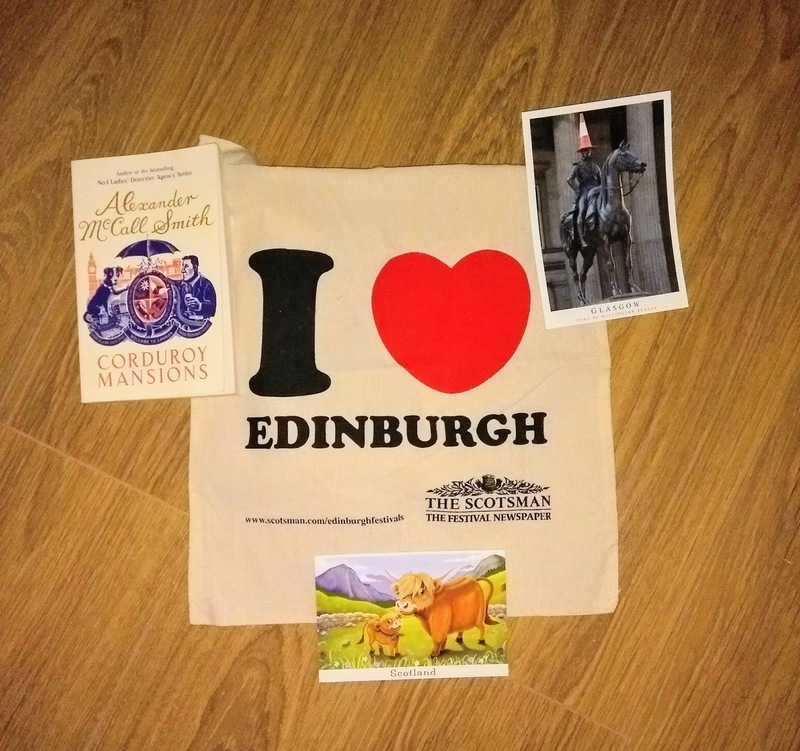 When I was at the Edinburgh book festival I bought an extra paper to get the I Love Edinburgh totebag purely for the giveaway. I have also added in a few wee postcards as pictured and a pre loved book of "Corduroy Mansions" by Alexander McCall Smith whi I got to listen to at the festival and loved, he is so funny. Thank you, once more, for another terrific giveaway, Lainy! Have a wonderful week. Ooh, how exciting. Thanks for yet another great giveaway.